On these pages you can find coverage of the elections taking place on 2 May 2019. 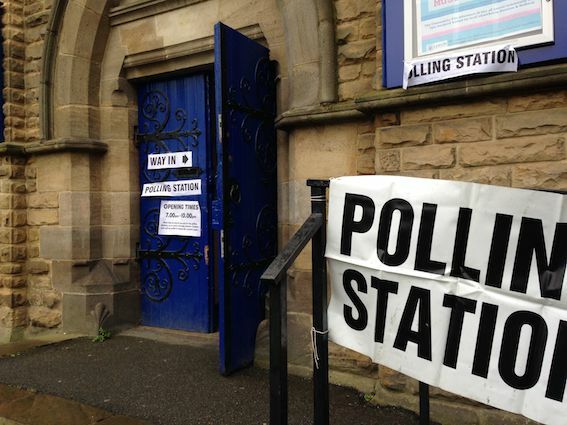 Leeds City Council is holding an ‘all out’ election. All 99 Councillors, three in each of the 33 wards in the city are up for election. South Leeds Life has set up a page for each of the local wards: Beeston & Holbeck, Hunslet & Riverside and Middleton Park; with full details of all the candidates. Go to the Beeston & Holbeck page. Go to the Hunslet & Riverside page. Go to the Middleton Park page. In order to to vote in the election, you must be registered on the Electoral Roll. To check if you are already registered use this online form. To vote on 2 May, you must be registered by Friday 12 April. The process for registering to vote has changed. You should go to www.gov.uk/register-to-vote. You will need your National Insurance number, it only takes a few minutes. There is more information on the Leeds City Council website about these elections here: www.leeds.gov.uk/your-council/elections.